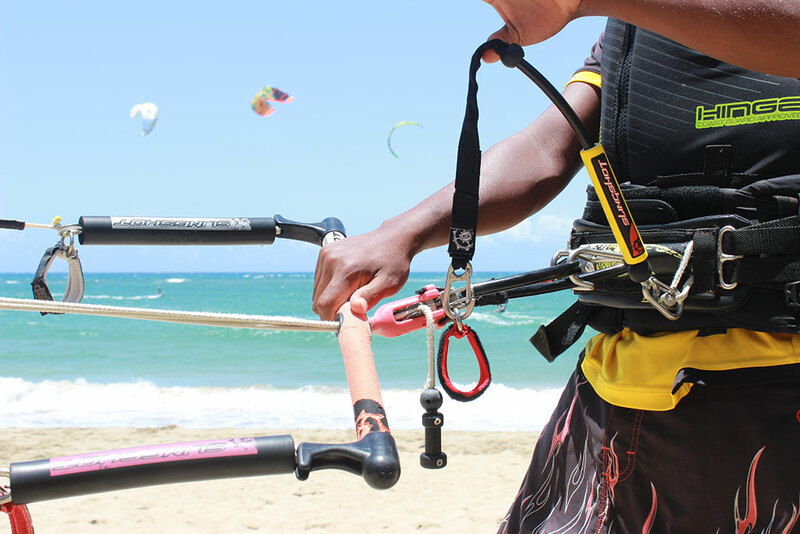 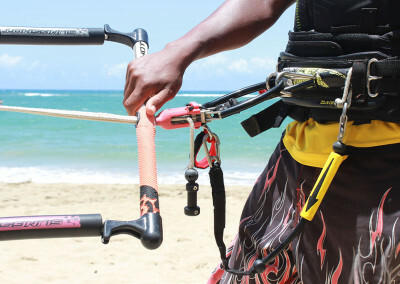 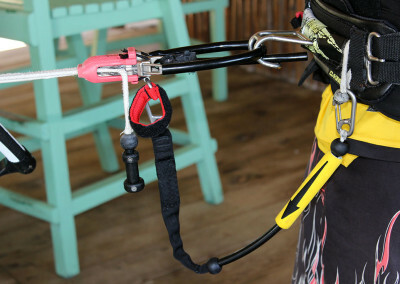 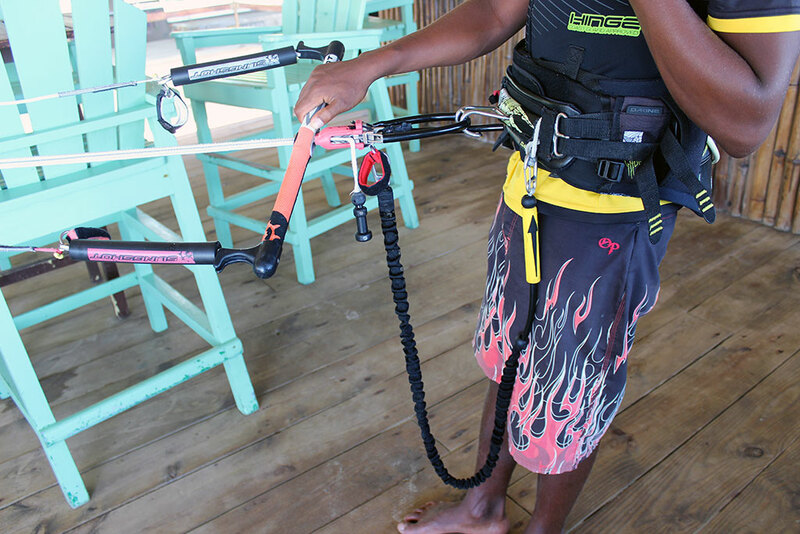 Over the years, we’ve been observing this type of accidents happening with beginner students, and although not too frequent, it’s enough to put a stain on your kiteboarding experience… not to mention that it could potentially be dangerous. 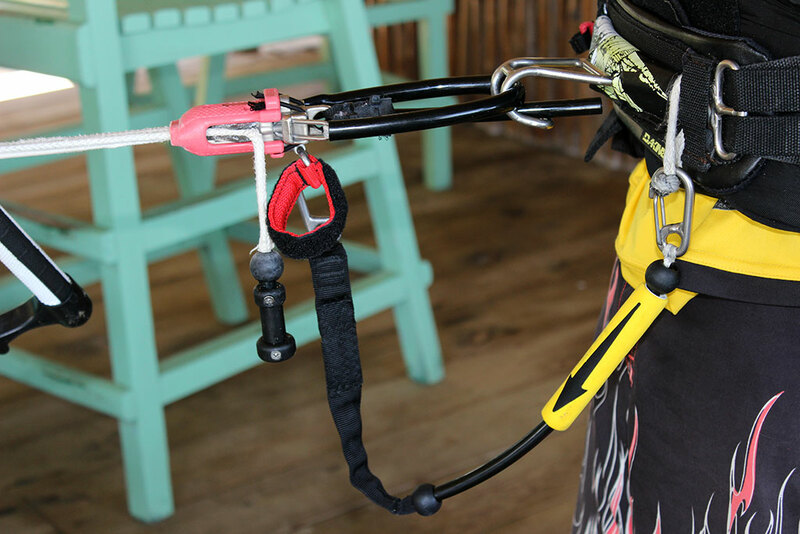 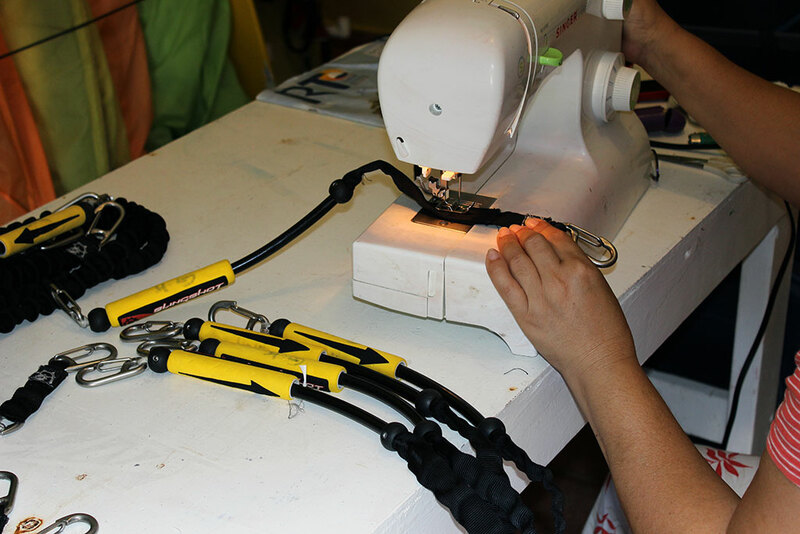 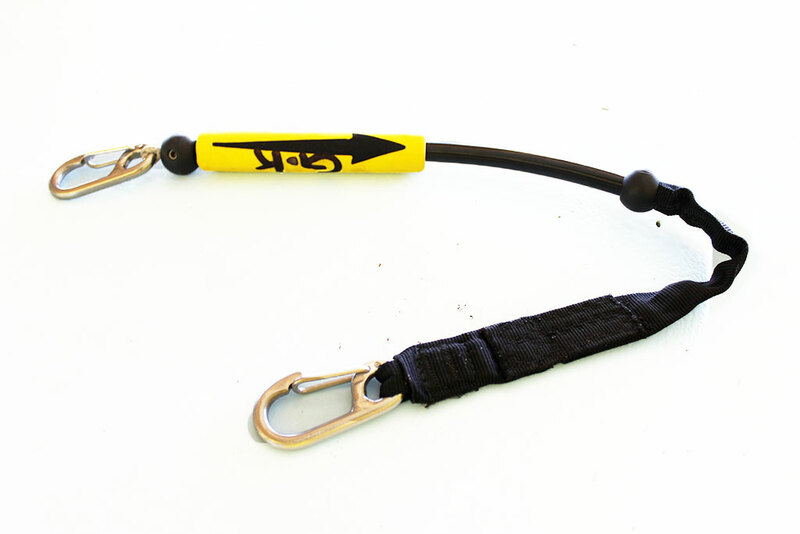 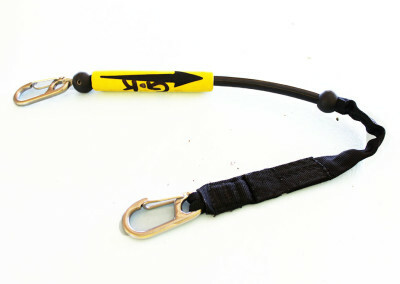 For that reason, we’ve designed a shorter leash for our beginner students that is be tangle-free. 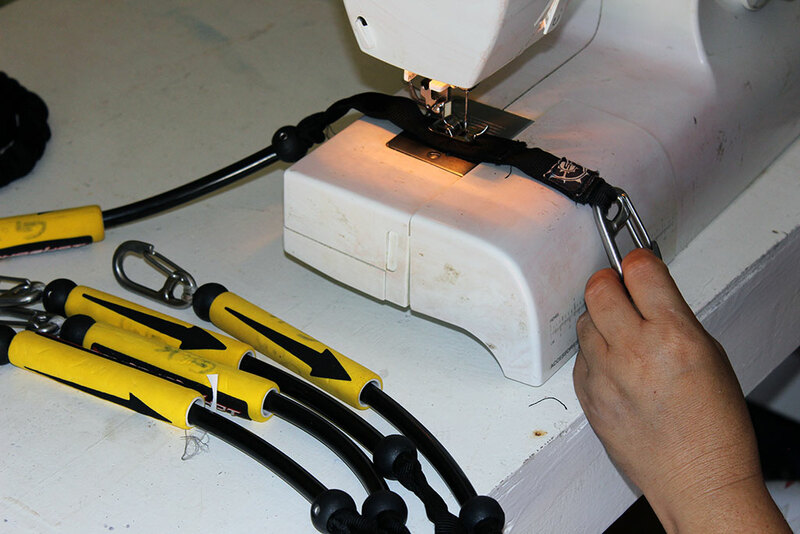 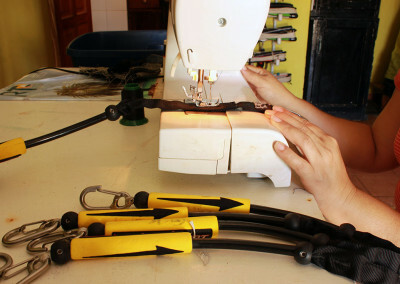 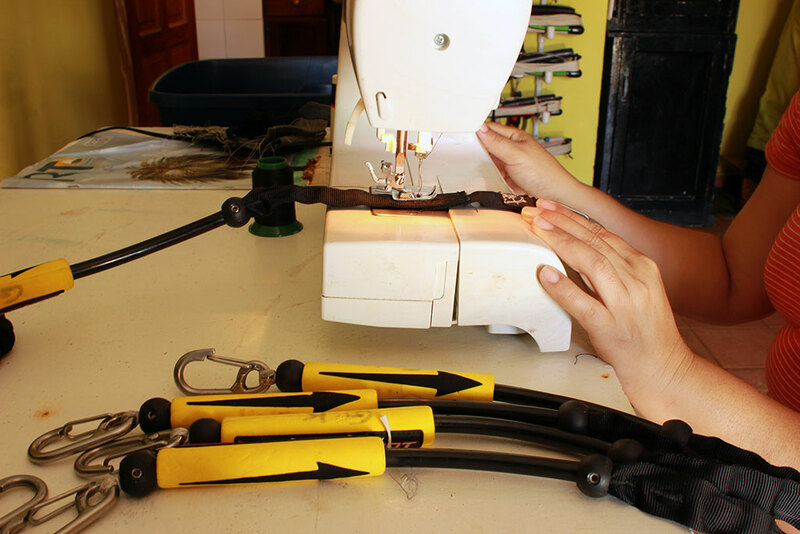 Our repair team has customized it to give maximum safety and comfort, while still retaining the full functionality.